No one is born with perfectly flawless skin, and we all come with our fair share of unwanted bumps and spots on our bodies. 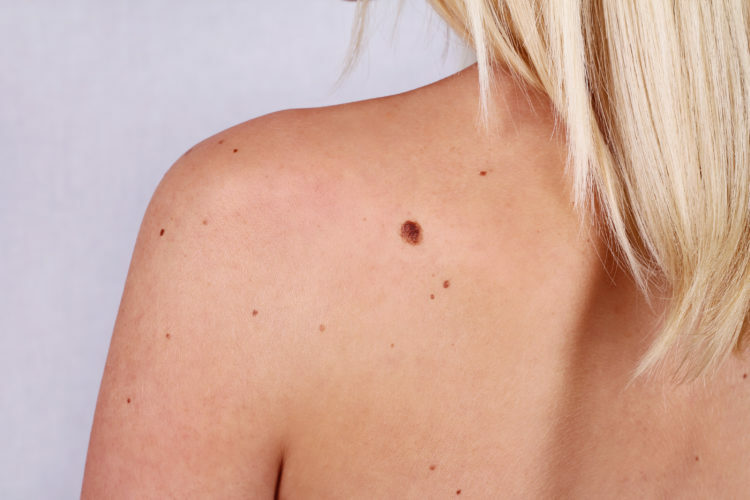 Although there’s nothing wrong with having something like a mole—in fact, I’d say they can really add to someone’s unique look—some people just aren’t happy with those unwanted features and may be looking for a way to get rid of it without having to go in to see the dermatologist. Luckily, there are a number of natural remedies you can try for removing unwanted things from your skin, including warts, skin tags and dark spots. If you’re over those extra things on your skin and prefer to try a natural remedy before heading to the doctor, keep reading. Important note: You should always consult your doctor if you see any irregularities or have questions about any bumps or spots on your body. They could be a sign of a more serious health condition. Make sure you get familiar with the signs of cancerous moles and the best way to check for them. Garlic: The enzymes in garlic can help break down cell clusters, which can lighten your mole’s pigmentation. First apply some petroleum jelly to the mole to prevent the skin from burning, and then cover it with crushed garlic. 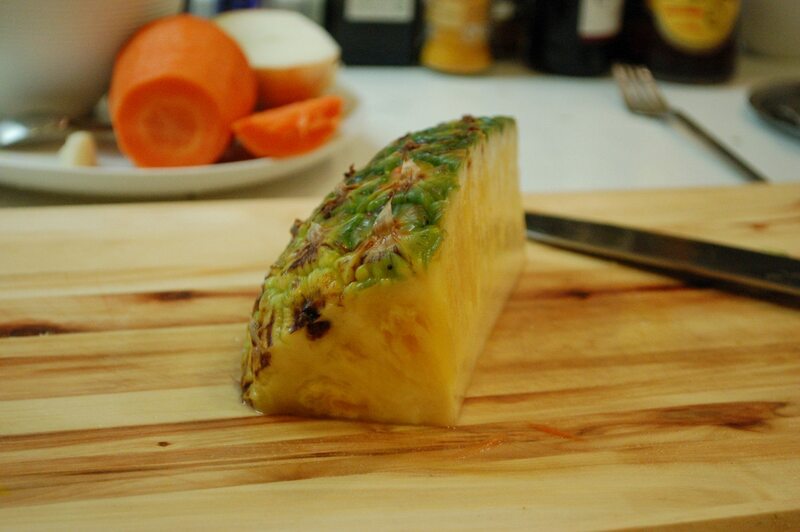 Pineapple: Like garlic, pineapple contains enzymes that break down outer layers of the mole. Apply pineapple directly to your skin, or use a cotton swab to apply the juice to your mole while you sleep overnight. Flaxseed Oil: Applying flaxseed oil can help loosen up the edges of a raised mole. It can be mixed with honey and applied everyday for an hour for a few weeks. Tea Tree Oil: Apply a drop of tea tree oil to the wart, and cover it with a bandage. Leave it on overnight or for at least eight hours. Tea tree oil is naturally antibacterial, anti-fungal and antiviral. 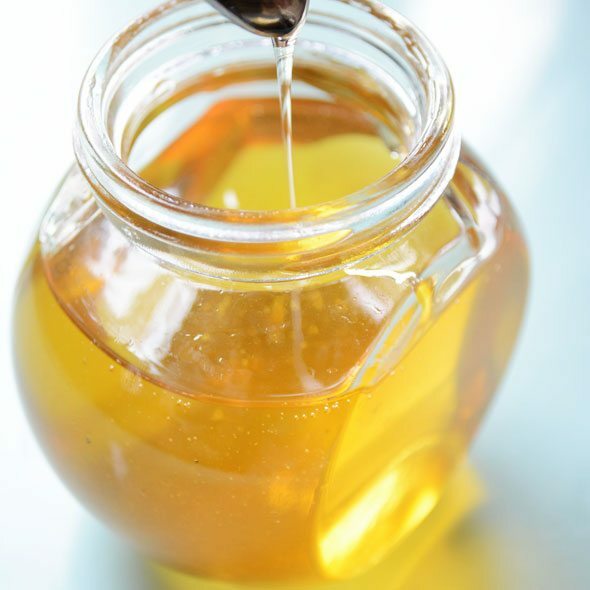 Honey: Like tea tree oil, honey can naturally fight bacteria and viruses. Apply it directly to the wart daily and cover it with a band aid. Continue until wart disappears, which could take up to two weeks. Banana Peel: Take a piece of banana peel and place it over the wart before going to bed. Tape in place. Oregano Oil: To get rid of those skin overgrowths, consider using oregano oil, which has antispasmodic and antiseptic properties. Apply the oil directly to the skin tag, and tie a silk thread or thin dental floss around the base of the skin tag. Keep it there and apply oil daily. After two weeks or so, the skin tag should fall off — cover it with a bandaid once this happens. 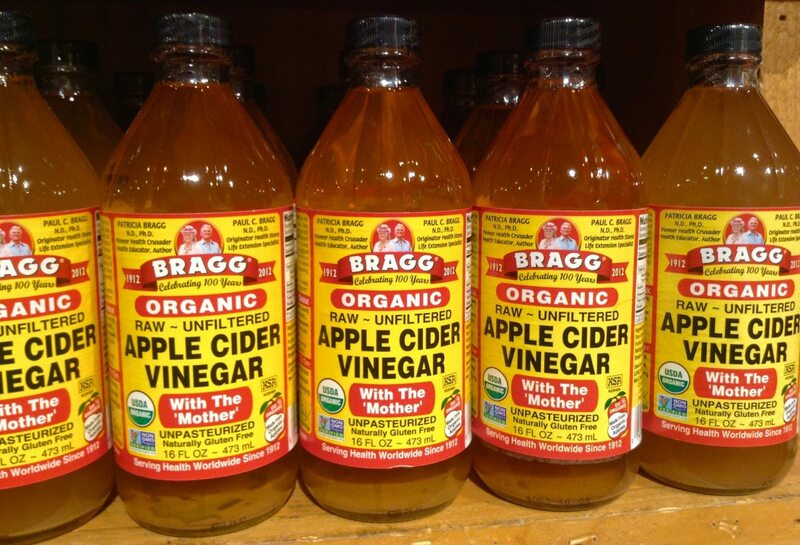 Apple Cider Vinegar: Rub a vinegar-soaked cotton ball on your skin tag two to three times a day. Eventually the tag should darken and fall off. 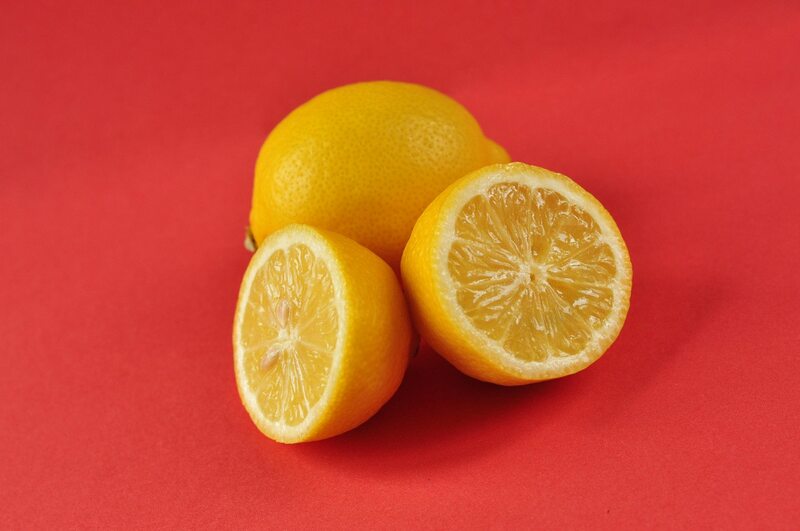 Lemon Juice: Because lemon juice contains citric acid, it helps to dry out skin tags by decomposing the cells. Apply directly to skin tag up to three times daily and don’t wash off. Onion Juice: Onions have natural skin-lightening properties, so cut up a red onion and dip a q-tip into its juice. Keep on your skin for about 15 minutes, and rinse with warm water. Horseradish: Horseradish root is high in vitamin C, which can help slow the production of melanin. 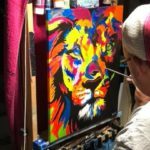 Mix it with some vinegar or honey and apply to the dark spot, letting sit for 20 minutes. Lemon Juice: Because lemon is naturally acidic, it makes a great natural bleaching agent. Lemon also contains antioxidants such as vitamin C which can help stop the skin from producing dark-spot-causing melanin.